Perhaps you’re looking for a Lamborghini to be the star of the show in a high-flying film shot, or an immaculate Rolls-Royce to provide the ideal backdrop for your next high-end fashion shoot? No matter the make and model you’re looking for, nor the circumstances behind it, Starr Luxury Cars can provide top-class hire cars for film, TV and photoshoots. We have an incredible range of beautiful cars on our books, ready to be rented, or, if you’re looking for something a little more specific, we also have an incredibly knowledgeable team who will go above and beyond to source it for you. Simply turn on the TV or sit in front of the silver screen and we guarantee you one thing, 99% of the programmes or films you’re watching feature at least one hire car. Of course, these vary greatly depending on the feature, setting, characters and budget; from the everyday cars you’ll see on the set of your favourite soap to custom-built masterpieces, designed specifically for blockbusters. We specialise in luxury, it’s what we know, and we can provide you with anything from a tops-spec Mercedes to some of the rarest and most expensive cars in the world, and if we don’t have what you’re looking for, nine times out of ten we can source it. Supercars, executive hire cars, 4x4s and MPVs, only the finest hire cars for film and TV sit on our books. 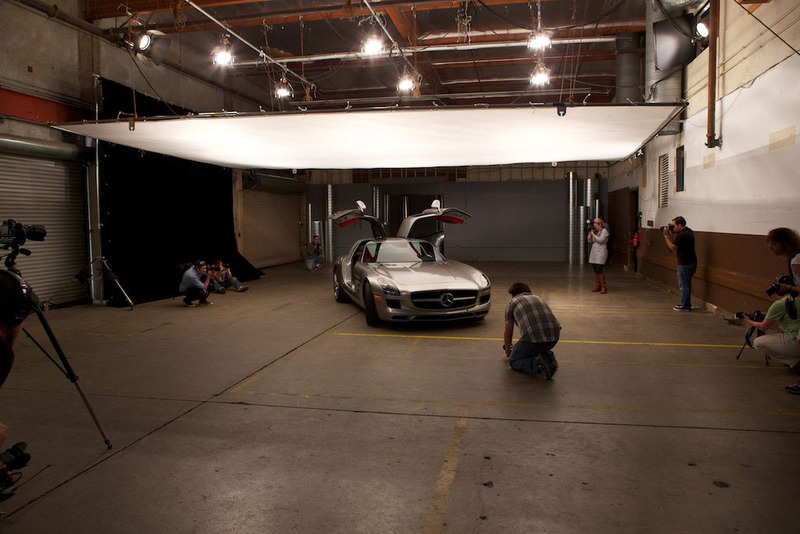 With specialist industry knowledge in the film and TV industry as well as outstanding service and a passion for our clients’ interests, you can rest assured that the luxury prop needed for your next shoot will be in the safest of hands. Starr Luxury Cars have years of experience in providing prestige hire vehicles for advertising videos. We’ve successfully helped to create the perfect ambience needed for wedding promos, travel documentaries and many more. From luxury Bugatti models zooming around London to showcase a taste of the good life to beautiful BMWs, depicting an elegant and successful lifestyle, our prestige hire cars can be used to enhance your brand and get your message across effortlessly. We have an outstanding reputation based on both the quality of our fleet and the reliability and practicality of our service; you can arrange to have the premium hire car of your choice delivered to any address in the UK, leaving you the time you need to focus on getting a great shot. From Mad Max to Wanted to The Fast and the Furious franchise, every good film features a number of epic cars, which in turn create incredibly memorable, famous scenes. Our luxury hire cars provide instant excitement, and with our fleet ranging from Koenigsegg to Bentley, you can select the perfect car to help create the setting you desire, whether that be a high-speed, adrenaline pumping shot or a demure, relaxed close-up depicting the life of luxury. Our clients remain intensely loyal to us and after just one booking you’ll completely understand why. If you’ve ever been let down or disappointed with luxury hire cars booked for a film or TV production before, we can change that. Our cars receive regular professional servicing, ensuring a brand-new look and feel for each and every client and helping to make your scene a complete success. Accompanying videos are such an important part of the music industry; with many of your fans discovering you through Youtube or on TV and with Spotify now even playing videos alongside your song, it’s really an element that can’t just be a second thought. Regardless of your genre or style, luxury hire cars are prominent in music videos, whether you’re creating the scene for a romantic story to back your pop hit or you simply need a highly expensive car to help display your lavish lifestyle in an upcoming rap song. You can book any of our stunning vehicles on a daily rate, across the weekend or for longer, ensuring you have enough time to get the shots you need for a successful music video. Keep it understated with a luxury Range Rover hire car or take it one step further with a track-destroying Ferrari, whatever suits your style and tastes. With the biggest fleet of premium cars for hire in the UK, Starr Luxury Cars are your first choice for photo shoot vehicle hire. 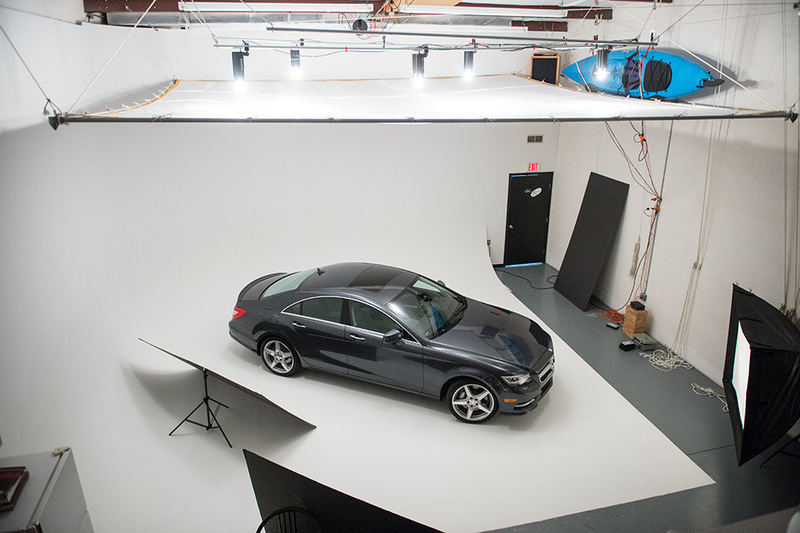 Perfect for both studio and location shots, the addition of one of our immaculate cars can help you to display the extravagance of your brand, product or event in the simplest form. You have the option to collect your chosen model or have it delivered to the location of your choice, ready for you to use for as long as you need to get the perfect shot. Fashion photography is a true art form; with absolutely no words you can sell an outfit, a lifestyle and an ideal to any viewer. Successful fashion shoots range from the incredibly minimal to the complex, of course, all depending on your brand values and unique selling points. What better way to instantly display the true, high value of your clothing, jewellery or make-up than by featuring some of the most beautiful and rare cars available in the UK? You can use any of our premium hire cars as you wish, providing the elegant and exciting backdrop you need to star your products. Whether you plan for your models to stand next to the newest Porsche, armed with the latest luxury handbag or you intend to get some epic close-up shots of a new makeup brand, using the interior of a Rolls-Royce to provide a contrasting background, the choice is completely yours. Simply get in touch with us and let us know exactly what you require, and we can provide it for you. Sometimes our prestige hire cars themselves are the only models needed; let’s face it, there are very few people on this Earth who fail to see the beauty in expertly-built power, hand-crafted materials and design elements which have been tailored with incredible levels of thought and care. Whether you’re looking for the latest Lamborghini for an upcoming review or you’re writing a piece on the best luxury cars of the year, you are sure to find what you need from our extensive fleet. We understand that not all marketing campaigns revolve around photos and film. A luxury car doesn’t just have the wow factor needed to represent your brand or company with its looks, you can go one step further by passing that privilege on to your customers or followers. Whether you’re involved in fundraising for a charity or charged with raising your profile on social media, Starr Luxury Cars packages make an excellent incentive to help build a loyal customer following. Secure a luxury experience for a customer or provide them with our highly-affordable gift vouchers to share a little of the luxe. Of course, not every film, TV or photo shoot will require a luxury car but if you’re working with actors, actresses or models we may still be able to help. Luxury car hire for media is just an element of our highly-respected business and we also offer first-class chauffeur services across the UK to ensure the stars of your shoot get to and from the location comfortably, safely and promptly. We can arrange luxury airport transfers or collection and drop-off to and from any hotel or home address, helping to provide a sense of relaxation and security before a big shoot. Regardless of your budget, timeframe or requirements Starr Luxury Cars want to provide you with a prestige vehicle for your next film or photo shoot or marketing campaign. You can be as specific as you’d like or fully exploit our knowledge to get matched with the perfect car to suit your needs. Having worked with a wide range of clients over the years, we exercise full discretion and professionalism at all times, leaving you with full creative freedom and providing a service which you’ll want to use every time you need a luxury hire car.